Mike has been an online writer for over eight years. 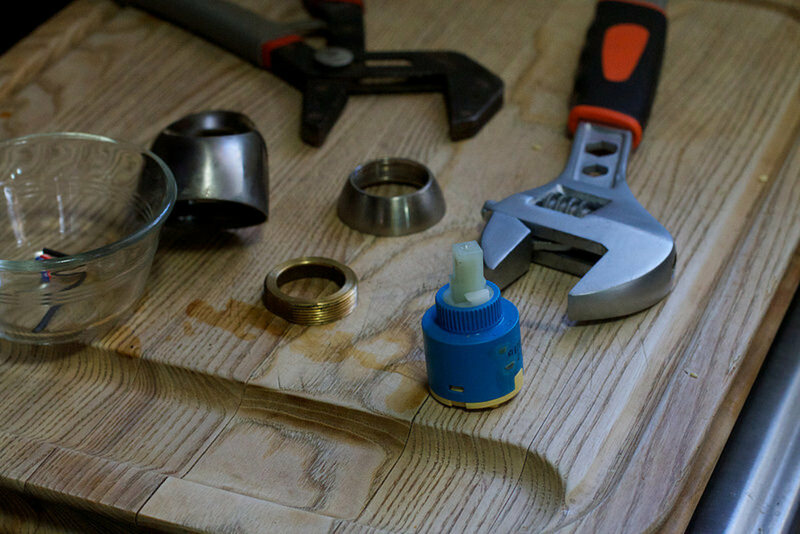 His articles often focus on home repair and home maintenance. 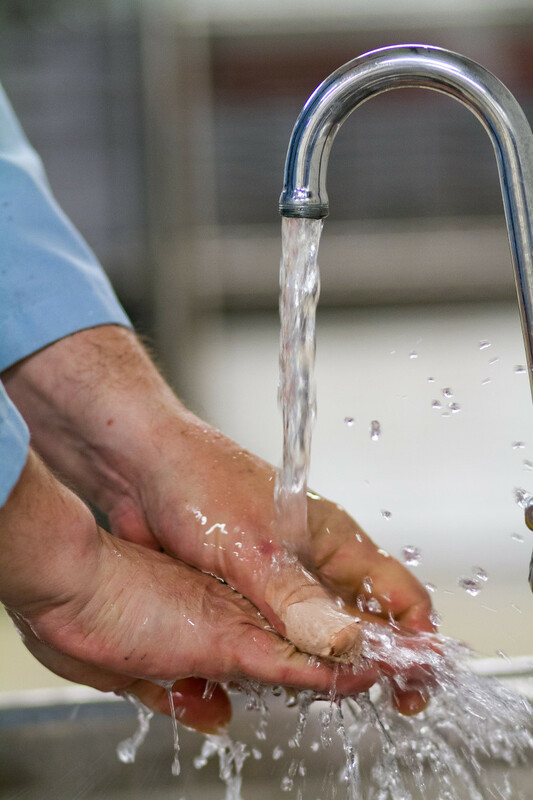 It is very common to lose pressure in a sink faucet, and this can happen for a number of reasons. 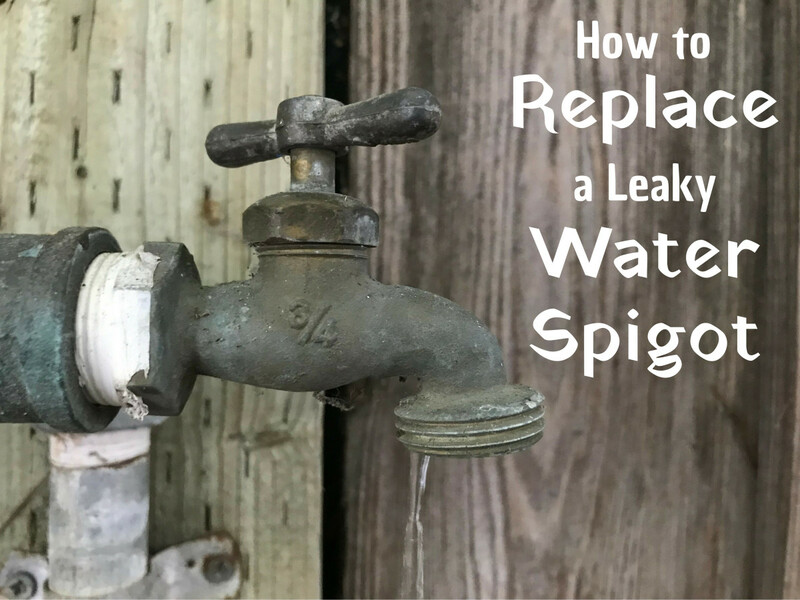 It could have something to do with the water pressure in your whole house, or it could be something blocking the water flow at one or more faucets. 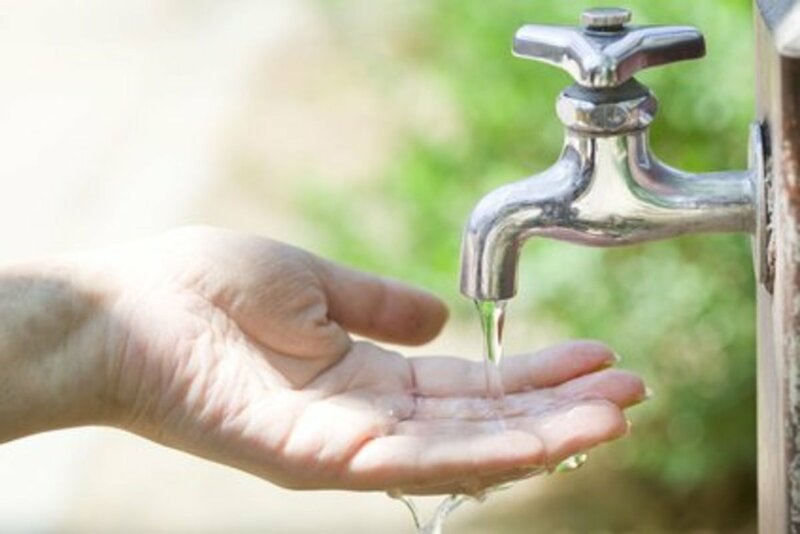 If you are concerned about low water pressure, the first thing you should do is walk around the house testing other faucets. If the water pressure is low at other points in your home, then you likely have an issue with your whole water system. If only one faucet is faulty, then you know that the issue is isolated to this faucet. I had this same issue recently. My kitchen faucet's pressure dropped to just a dribble. All of the other faucets in my house had full pressure. 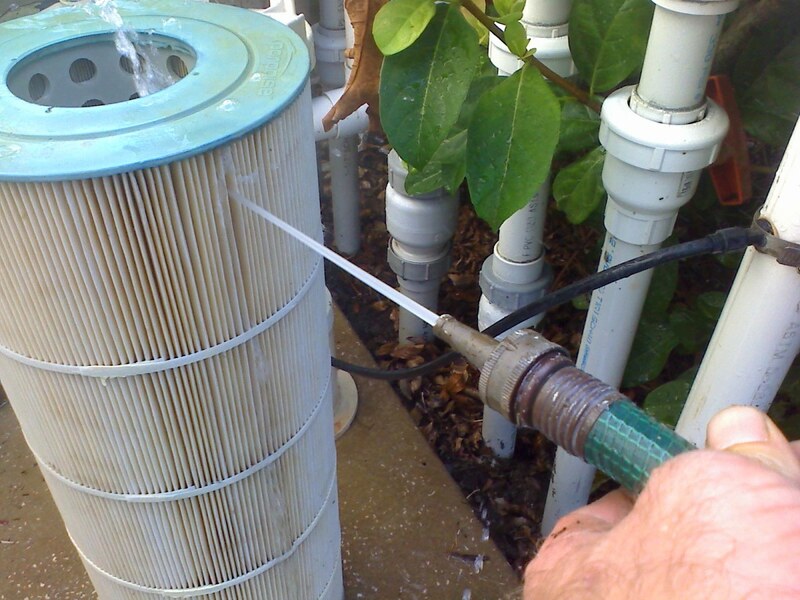 I searched for solutions online, and most articles recommended checking the aerator. The aerator is the little screen at the end of the spout where that water comes out. Its function is to catch debris, and it does its job well. 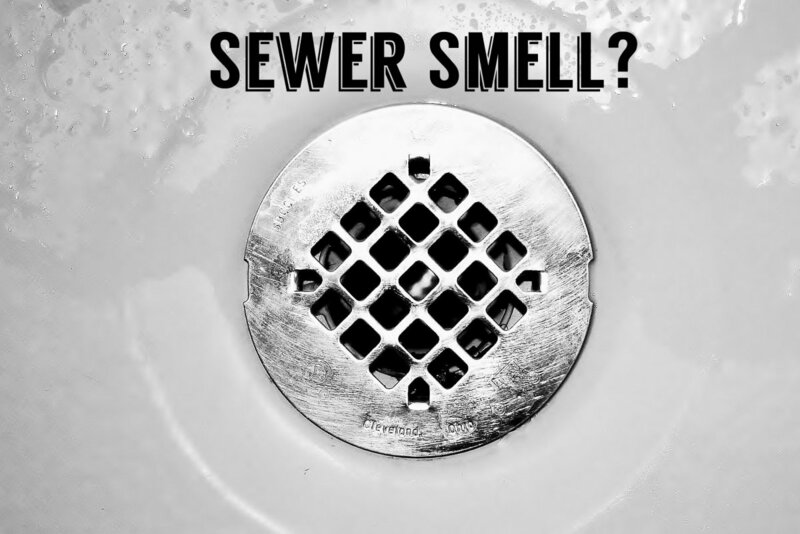 In fact, sediment or debris can build up there, and eventually, cause enough blockage to affect the water flow. This is a very easy fix. Just unscrew the end piece of the spout where the screen is and clean it out. If this is the issue, the pressure should return to normal when you put it back on. If you check the screen and it was clean, or you cleaned it and you still have low pressure, then the blockage is someplace else. The next thing to do is start testing to find out where the blockage is—there are still a few options left. 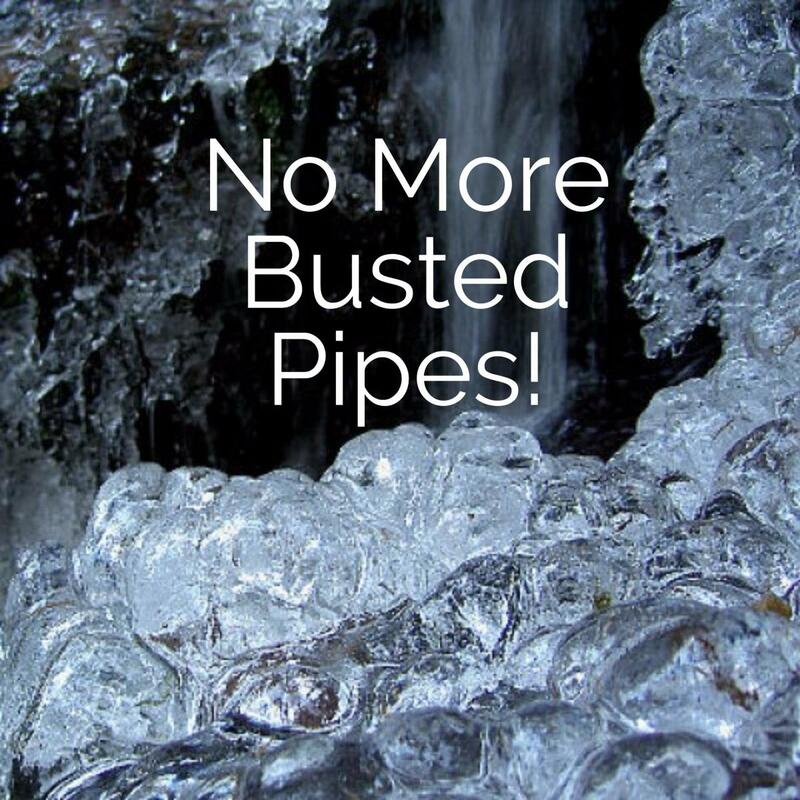 Turn off the hot and cold water lines or the main water supply line. 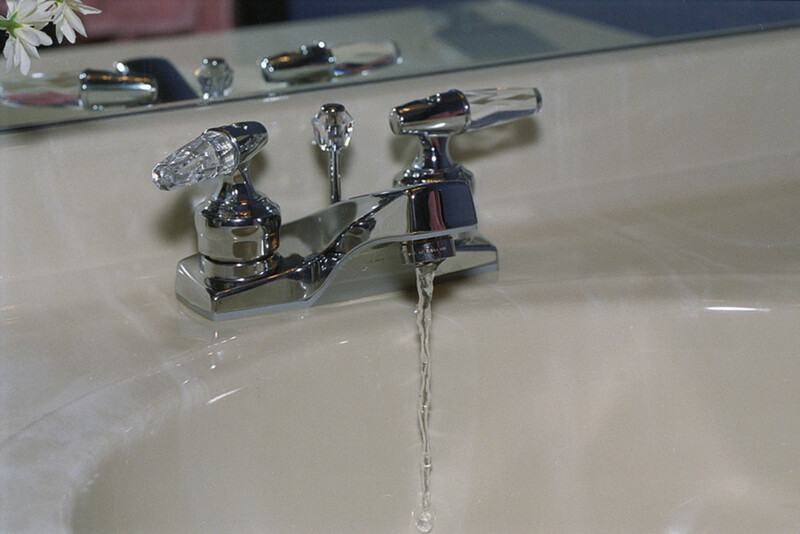 Unscrew the flexible water supply lines where they connect to the faucet (they are usually braided and are grey or white in color). Once they're disconnected, point the lines into a bucket and slowly turn on the water again. If you have good pressure going into the bucket, then the blockage is in the faucet. 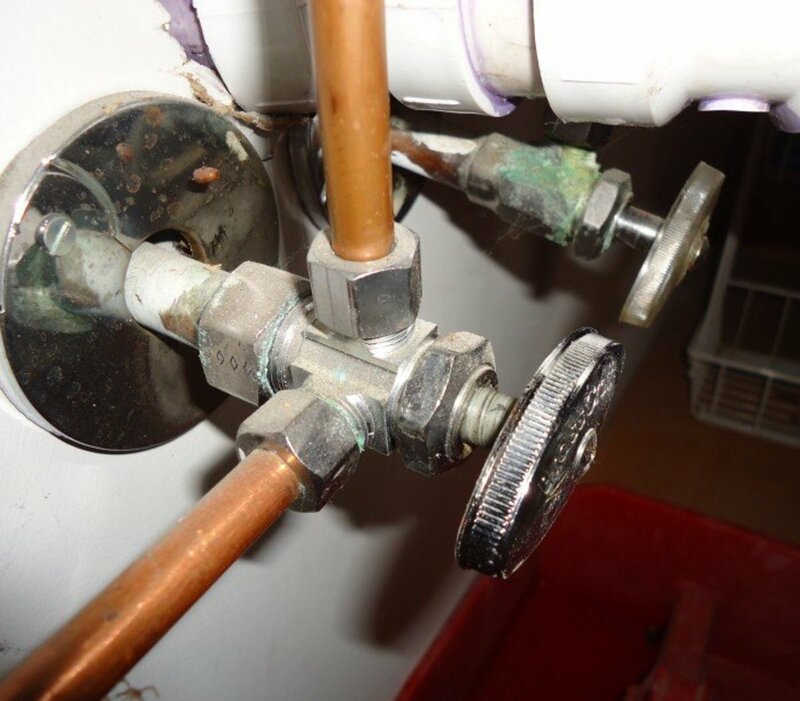 If you don't have good pressure, then the blockage is in the pipes leading to the faucet. Good news: you know the blockage is in your faucet. Bad news: you now need to tear apart the faucet. If you still have the manual that came with the faucet, it may be helpful there. If not, you might be able to find them online. However, without them, you can still figure everything out fairly easily. The next thing to check is the faucet cartridge. Its function is to regulate water flow. There will be one cartridge for each lever (handle) of your faucet. For example, if you have a single lever (that controls both hot and cold water), there will be one in the main part of the faucet. If you have a double lever (one for hot and one for cold), there will be two cartridges—once in each lever. There is usually a decorative cap that needs to be removed to access the screw underneath. Remove the screw, and the cartridge should pull right out. They are typically stuck in there pretty good, so be careful, but be prepared to pull pretty hard to get them out. In my case, when I got to this point, the cartridges surprisingly still looked brand new. Now, I knew the blockage was actually in the spout. The next thing I did was blow air through the spout with a compressor. I was barely getting any air out the other side. I was pretty sure the culprit at this point was sediment that had built up and blocked the inside of the spout. Vinegar will be your best friend. I removed the faucet and completely submerged it in a tub of vinegar overnight. It worked like a charm! 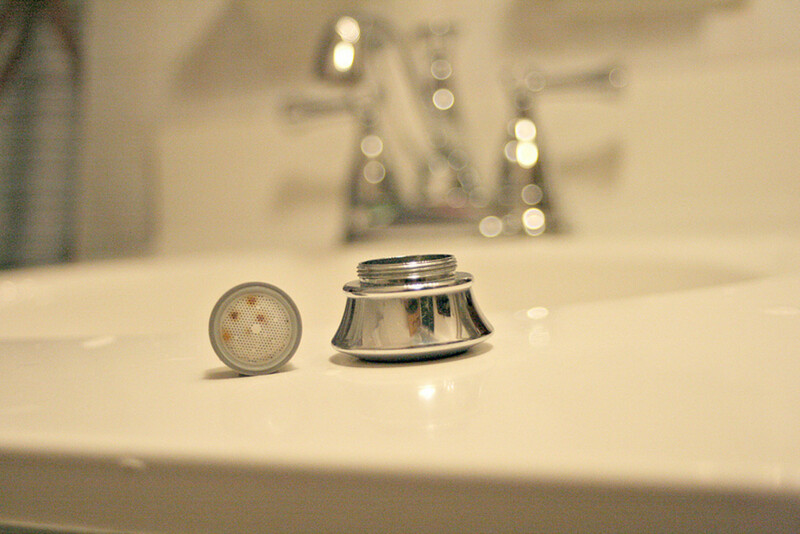 Even the exposed threads of the pipes leading into the faucet looked brand new in the morning. I blew air through it again and got good air flow, so I knew I had it figured out. The final step is to put everything back together and test the water flow again. I now have great pressure at the kitchen sink again. My wife is happy, and I was proud that I saved money from not buying a new faucet.